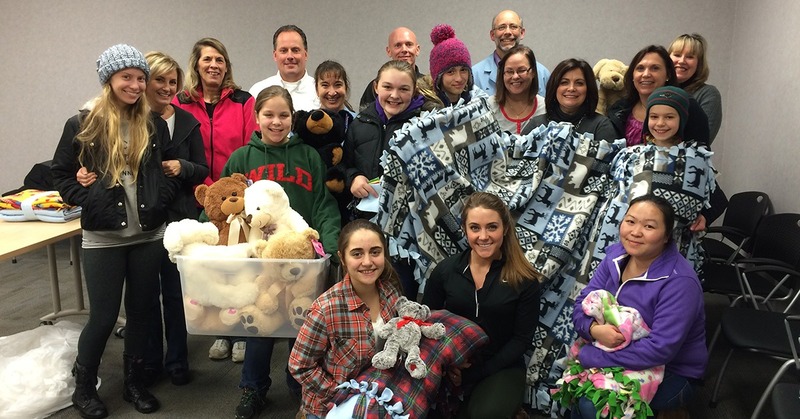 Innovize has always believed in giving back to the community. We have been living our value of “People Who Care” since the company was founded in 1958 and in the last decade or so, that value has been further defined to “Leaving A Legacy”. While we still match contributions our associates are making to their favorite charities, we decided that aligning ourselves with a philanthropic partner would be the best way to make a lasting difference. 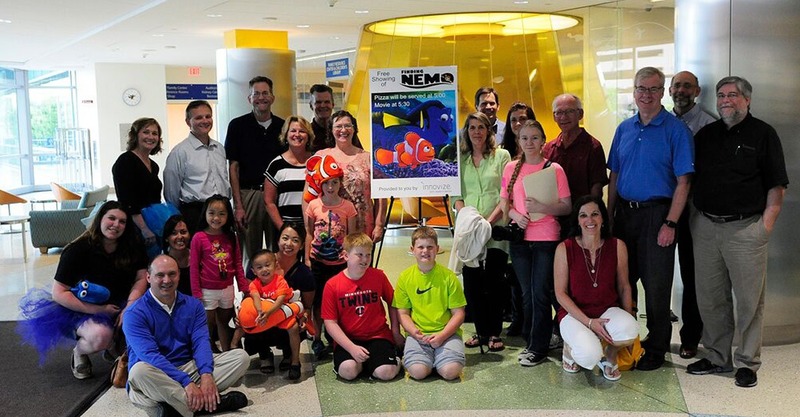 U of M Children’s Hospital is filled with “people who care” and are really making a difference in the lives of some of the sickest children in the country. As a research hospital, the doctors are pioneering new and innovative procedures that will make a lasting difference to children’s medicine. U of M Children’s Hospital embraces a culture of quality and performance excellence and uses measurement and meaningful data to drive improvement. Their team based approach and high engagement matches very well with our culture at Innovize. Innovize associates have an opportunity to donate both money and time, no matter how large or small, in a very meaningful way. U of M Children’s Hospital has a very organized and welcoming environment for volunteers and makes it easy for us to become involved and make meaningful donations of our time and money. When volunteering at the hospital, Innovize associates can see many of the products they helped make being used to care for sick children. This connection makes everyone’s work more meaningful and purposeful. Innovize associates volunteer within the Children’s Hospital and provide hands-on event support throughout the year, including hosting Movie & Pizza nights! Bringing the comforts of home to the children is a passion of our associates and they show this through creation of handmade hats and blankets, book donations and stuffed animal gifts of love, delivering these goodies regularly. Dedicated to financially supporting the hospital, Innovize associates, friends, family and suppliers contribute regularly. Additionally, the company hosts two fundraising events annually. 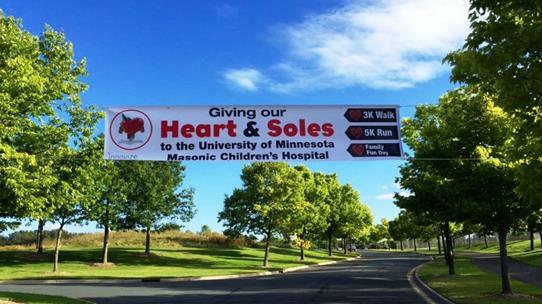 Innovize Chip In For Children’s Golf Tournament is held at Como Park Golf, St. Paul MN in June and our Heart & Sole 5K Run/3K Walk is held close to our St. Paul headquarters in September. All donations support the Innovize Pediatric Intensive Care Room. The Innovize Room, dedicated in 2016, provided the first ever patient room with circadian rhythm lighting, extended technology and comforts. This world-class lighting technology was developed for the U of M Masonic Children’s Hospital in partnership with Philips Lighting, and has the potential to positively impact patient outcomes. 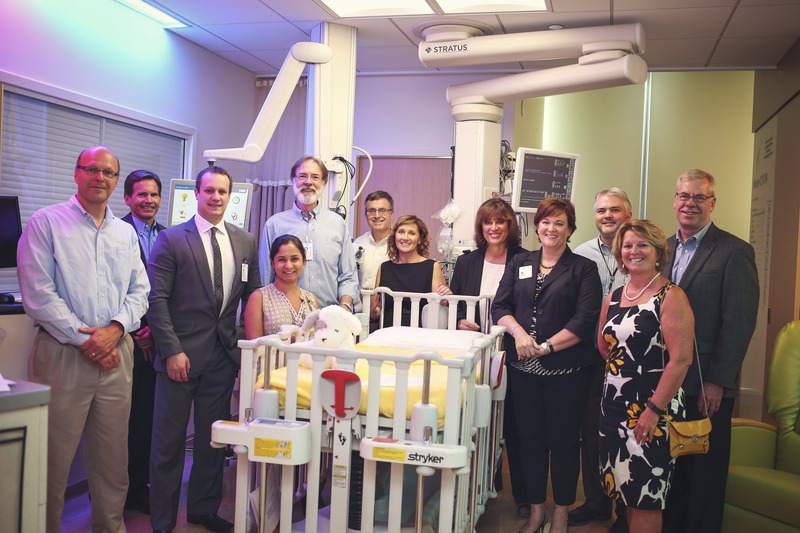 Innovize’s adoption of the first PICU made this opportunity possible for the Children’s Hospital. Look for future updates on our News page as we take meaningful actions that support our purpose at Innovize, “Creating a culture and products that improve people’s lives”.